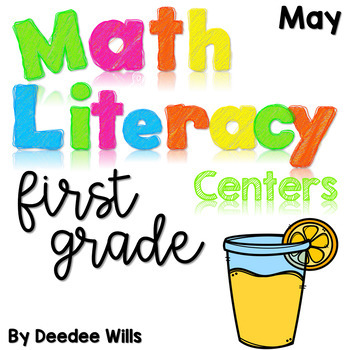 May math and literacy center activities for first grade! "I Can" cards help students gain independence. These are very predictable centers. 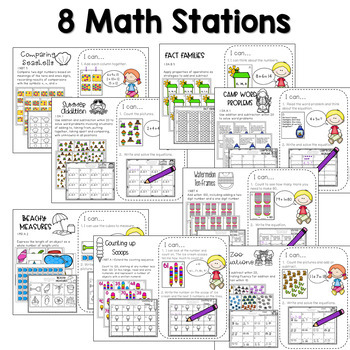 Each month will contain similar tasks and layouts. The skills will change and grow in complexity as the year continues. In this way, students will learn the skills at the center vs learning how the center works. This will equal student independence! 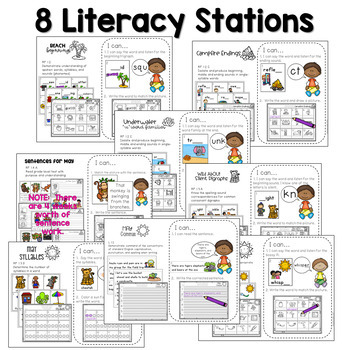 DO YOU WANT TO SEE HOW I ORGANIZE THESE ACTIVITIES AND GRAB A FREE ORGANIZATION LABEL?